Social media, if, is the next big thing in web search domain after Google, then Cloud is the future of modern computing experience. If dynamism of these two domains have intrigued you and you are trying to gobble up all about the latest developments in these domains, there will clearly be no dearth of quality resource. However, your doubts about the connection between these two domains that are apparently alien to each other in terms of origination and function remain largely unaddressed. Real-time data sharing is no more a speculation and very much real. While social media and networks are constructing a large part of the real-time data sharing entity, on the other hand, Cloud is working as the platform to make it happen, seamlessly. The numbers of social media and network users across the globe are no longer limited to the millions mark. Social marketing and management professionals are currently dealing with an audience base that is over a billion strong and increasing every day. It is not difficult to understand the huge amount of data produced by users throughout the world. However, the actual challenge lies with making the data available real-time for their counterparts, managing the data, analyzing and applying it for a successful promotional campaign or branding purposes. Why Prefer Data Management in Cloud? Social media, in today’s context, has gone beyond the limits of personal interaction or sharing the points of interest with a group of like-minded people in a sporting manner. They are, right now, functioning as marketing and promotional channels, platforms for professional tie ups and finding qualified human resource, or as interactive communities for employees who wish to interact for solving this work related queries in real time. The evolution of wearable devices and mobile equipments has made the process of such interaction as well as real time data sharing more convenient. The main reason behind choosing Cloud as the platform for managing this exponentially increasing data output is freedom from storage issue and high scalability of the platform itself. Furthermore, data management in Cloud is significantly cost-effective, compared with any other medium as on one hand, service receivers aren't required to spend anything extra on the infrastructure for managing the Cloud storage space and on the other hand, ceaseless R&D that assures seamless service at the most affordable price. The manifold benefits offered by Social Cloud, however, aren’t entirely free of cautionary suggestions from experts. Cloud platform might be one of the most dynamic fields to continue with R&D efforts, aiming at constructive data management in a seamless and cost-effective way; but selecting the most suitable model that would boost the efforts of an enterprise in going social along with improving value of a business, makes all the difference. The three major models of Cloud are SaaS (software as a service), PaaS (Platform as a service) and Infrastructure as a service (IaaS). An enterprise, aiming at making the full use of Social Cloud, prior to connecting their social profile with Cloud, should figure out the right plan of action or quite inevitably, they are forced to deal with problems like complex architecture and towering data. So, it is not only integrating cloud and social but also strategic integration, with adequate attention to the entire course of action, not restricting an enterprise from attaining the best benefits of this platform, should be provided with critical attention. Social cloud relieves you from gathering data separately from different social networking profiles and analyze them extensively to understand the best results. It collects data from all social profiles comprehensively and churns out the most realistic data. Social management becomes a seamless experience as all your profiles receive a single-platform support. Publishing content on various social networks is not time consuming any more, thanks to the single-platform experience. Social profile manager enjoys the flexibility to choose from an array of content modules that are embeddable. Data and analytics support for important decision making is received from the dashboard only. There is no need to remember different usernames and passwords for different social profiles as a single sign-in connects you with all the networks. Thanks to the advanced security features, there is a minimal chance that your Social Cloud account will be hacked or misused. Social cloud is a great way to simplify the process of simplifying social marketing methods, product campaigns on social networking sites and encouraging customers’ to provide their opinion on a particular on the services of the enterprise. Managing product/service pages for social marketing purpose, along with the benefit of customization is one of the special benefits that Social Cloud has to offer. Managing such a vast network not only becomes effortless but also the social profiles can be customized easily, in a time-effective manner, with specific focus to preference of the customer-base. Integration of Cloud with social marketing and management makes the delivery of content to respective social platform faster and more effective. 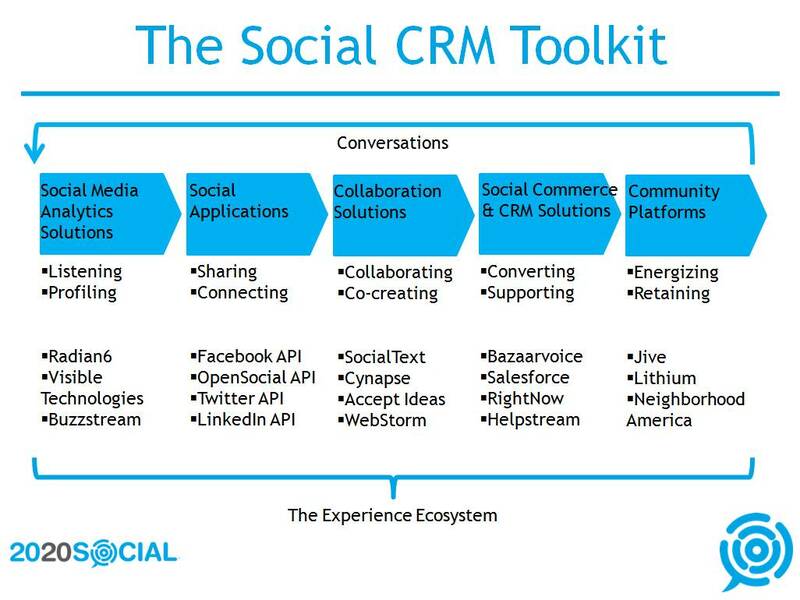 Brand building receives a new definition through support of cloud from social management. Social marketers receive special advantage in framing their marketing messages, based on the real time data, delivered by advanced metrics. Social presence optimization becomes simpler for mobile device users. Social cloud provides greater command over content or social page modification. This is a great way to receive the correct insight about customers’ feedback about services, offered by the enterprise, through their multi-channel social networking experience. Social networking and cloud computing are the newest things that are revolutionizing the overall search as well as computing experience. Combining these two traits with the correct strategic approach unfolds a newer horizon for data management in the field of social marketing. Despite the fact that Social Cloud is still at a nascent stage and everyday newer inputs are added, taking the right initiative will provide your enterprise with a greater command over the your domain of functioning. Availing the benefits of Cloud in social marketing and management is not only positively contributing in terms of time and cost but also they deliver comprehensive solution to understanding customers and planning marketing campaigns as per their preference. Opt for Social Cloud and be ready to embrace the future without the concern for flawless management of the vast data pool, contributing to comprehensive social marketing and management solution. Sr. Web Content Developer at Maketick Inc.
Darpan Ghosh is the Senior Web Content Developer at Maketick Inc., a supreme IT, eCommerce service and consultation provider, based in Silicon Valley, California. He is a web-marketing enthusiast, with particular attention to the dynamic search engine trends and Social Media Marketing. The soul of PDLC model for sure is the Software product development. No product can come out in shape with the absence of software development. Maketick has been into this product development quite a time now. For quite a time now, Maketick has been the outsourced product development partner to many software industry leaders, as well to many budding organizations. Copyright © 2019 Maketick, Inc. All rights reserved.